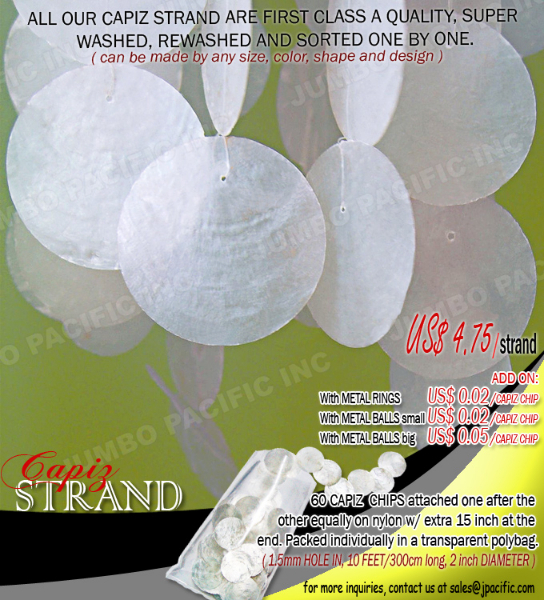 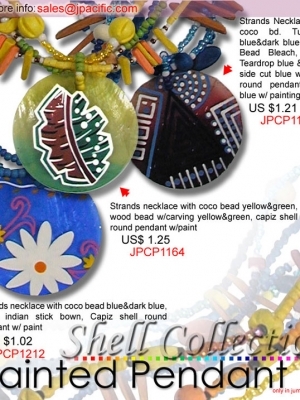 Capiz shell pendant is one of our most popular capiz shell product for fashion jewelries and fashion accessories wholesale for export. 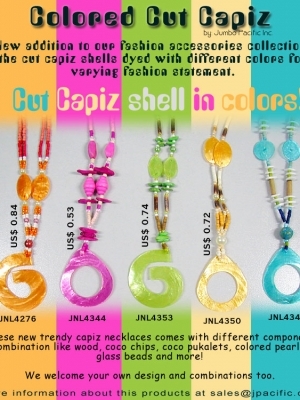 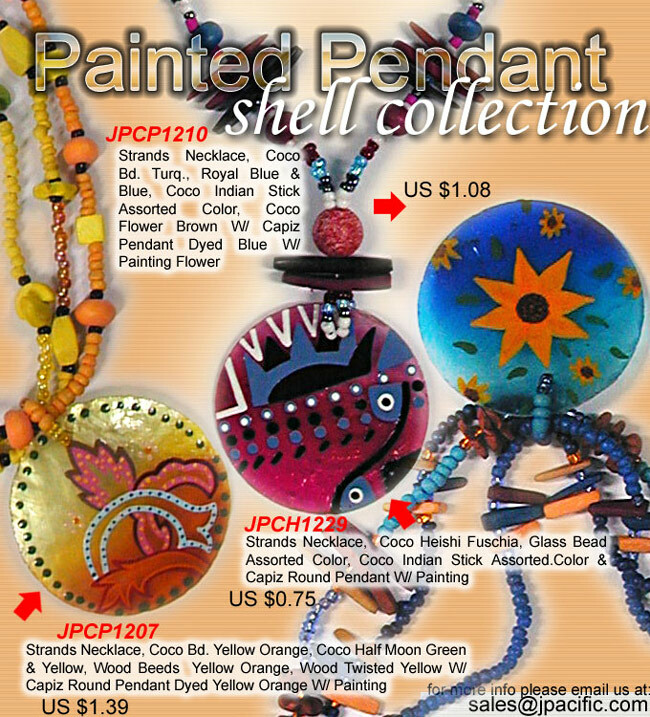 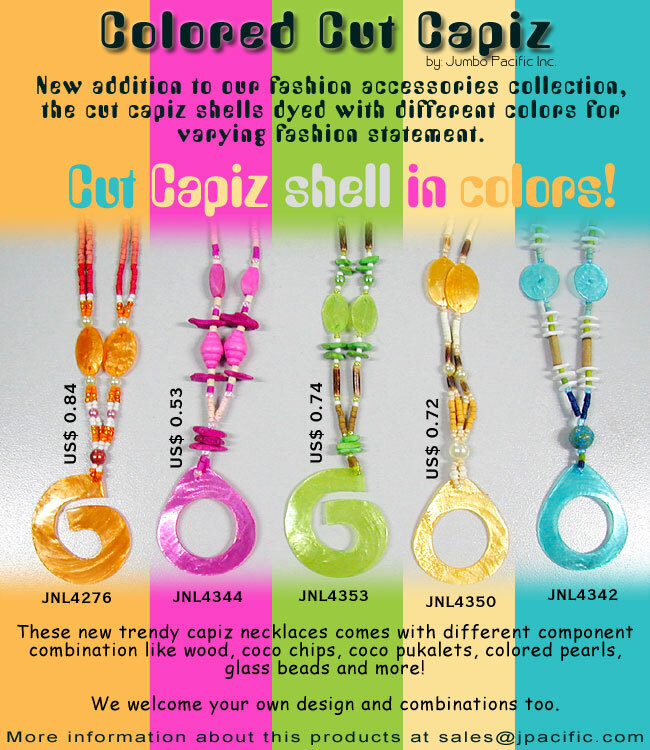 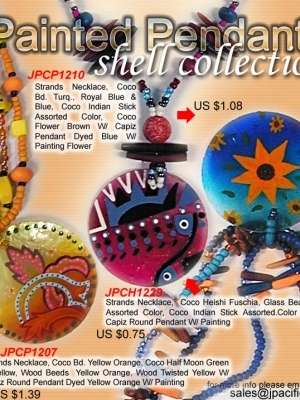 Capiz shell pendant is very unique fashion components for every day lifestyle fashion. 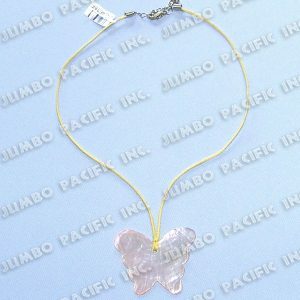 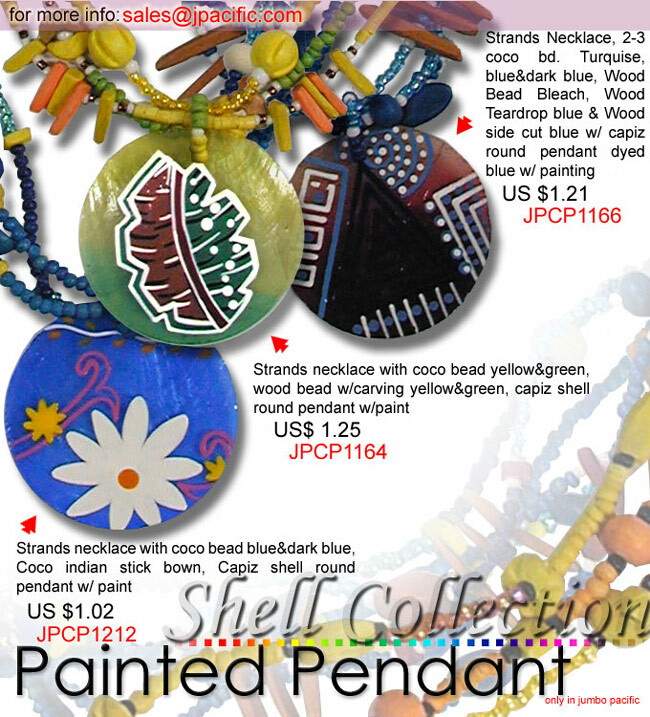 You can request as any design, colors or size as costume fashion jewelry creation. 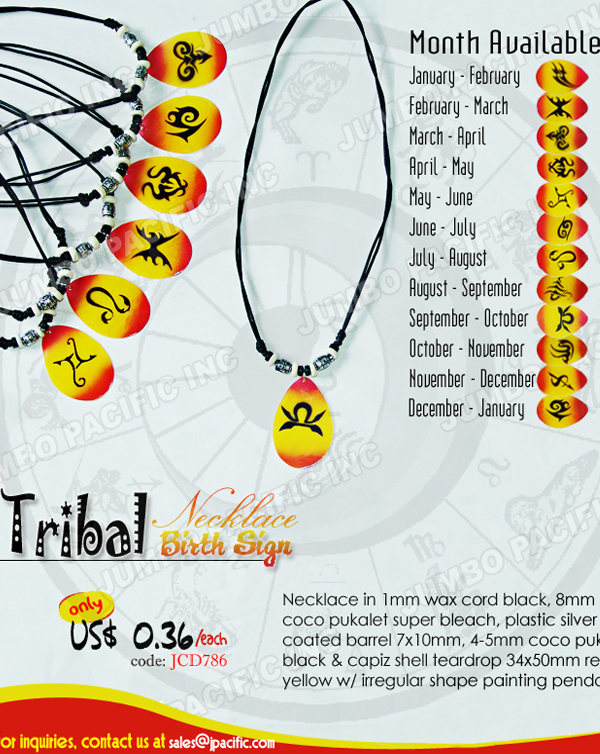 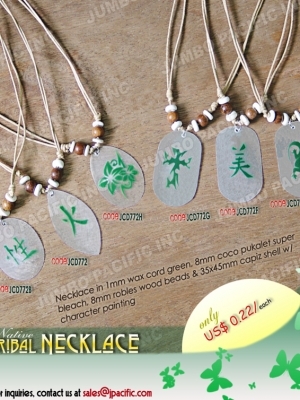 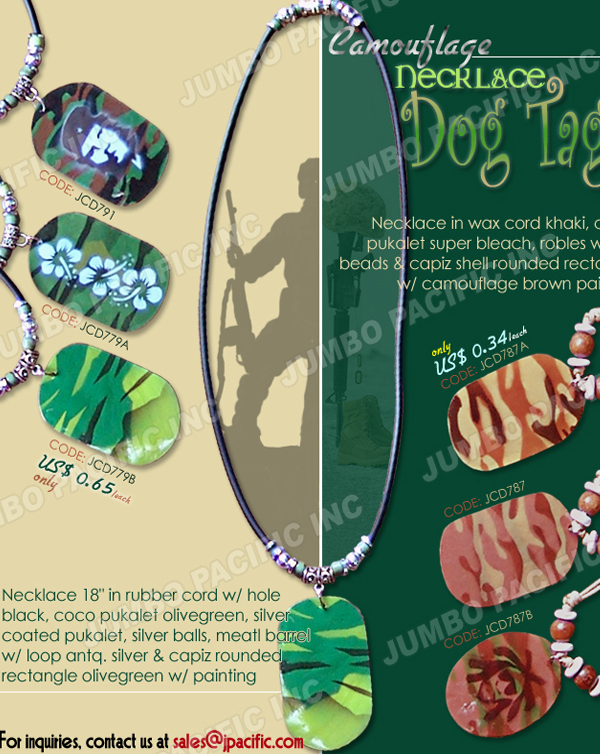 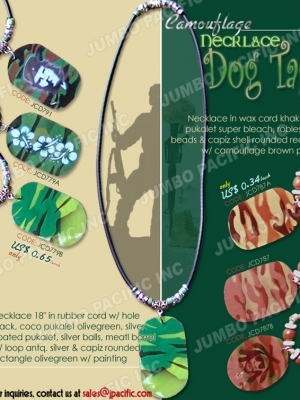 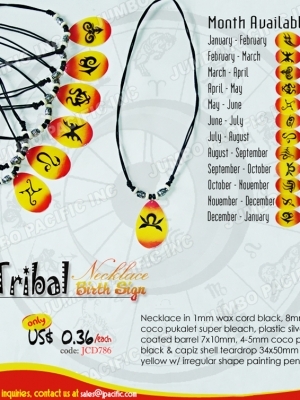 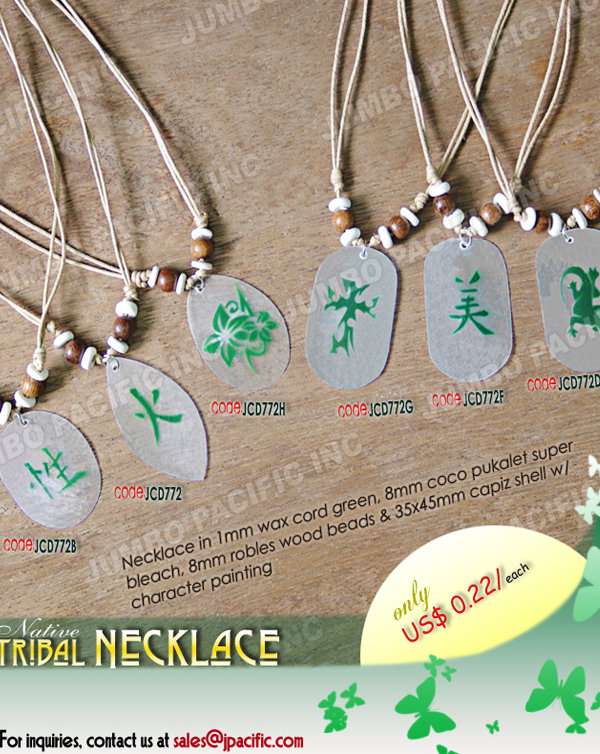 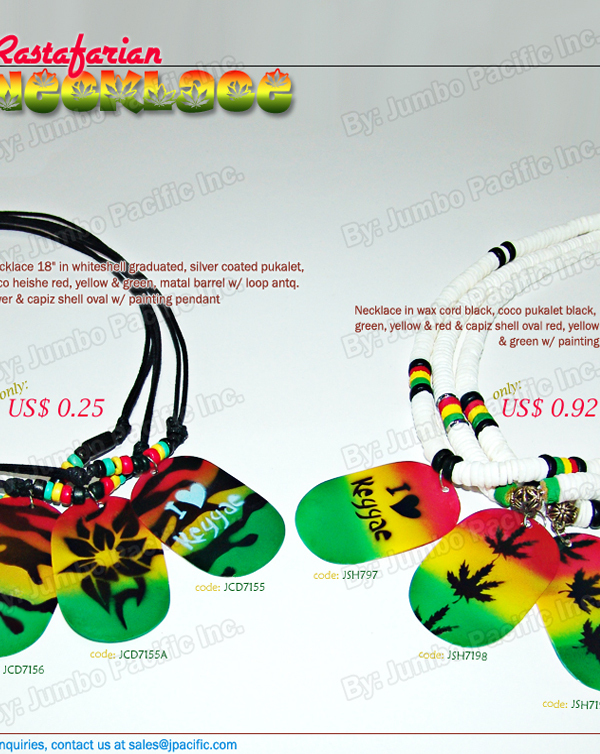 some of our popular capiz pendant are the rastafarian necklace,camouflage dogtag necklace, tribal necklace birth sign(from January up to December), strands necklace, native tribal necklace, painted pendant shell collection, colored cut capiz, and more. 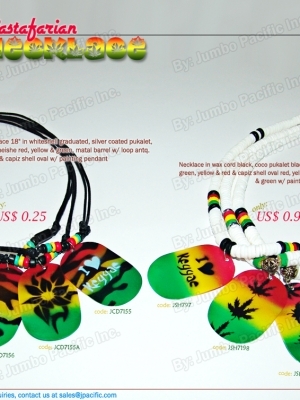 This would be a perfect match with your beach outfit.